Call us now for dryer repair in Phoenix AZ or areas close by. We promise to take special care in handling your expensive household appliances. Dryer parts can be delicate and once tampered with, can become damaged or rendered useless. So take good care of your dryer by allowing only licensed technicians to handle your dryer or dryer parts in Phoenix AZ. We’re no strangers to dryer repair problems as we solve them for our devoted Phoenix AZ customers on a daily basis. 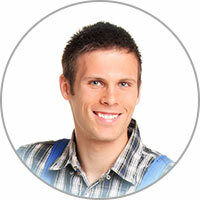 Call today to book an appointment for dryer repair in Phoenix AZ that works best for you. It’s better to be safe than sorry and even if it is a minor or non-existent issue, we’d be happy to perform a maintenance inspect for your appliance to help prolong its lifespan. 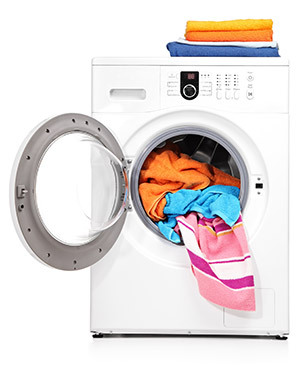 Is your clothes dryer causing your clothes to get burnt, torn, or melted? If so, that’s obviously not a good thing. Stop using the machine until you have identify the cause of the problem and stopped it from happening again. The extensive heating can lead to a fire, so it’s best to be safe. First, look for lint buildup. Then, look around and under the drum. If the drum supports give out, the thermostat could mess up and clothing could get damaged by the excessive heating.